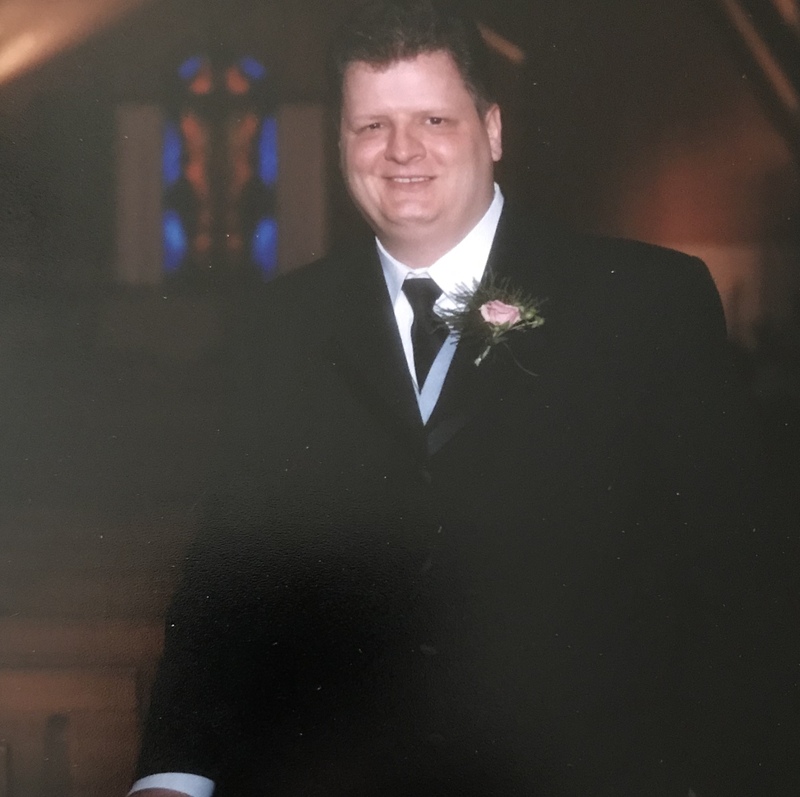 Patrick Michael Saniga, age 51 of McKees Rocks, PA passed away on Friday, December 14, 2018. Born on January 12, 1967, he was the son of the late Elizabeth and Daniel Saniga. Loving father to Jordan and Victoria Saniga. Dear grandfather to Joseph, Destiny and Emmalina. Loving brother to Daniel (Erin) Saniga, Jr. and Shawn (Nicole) Saniga. Patrick was also survived by the mother of his children Natalie Francis. At the family’s request, all services will be held privately. Arrangements are entrusted to Pittsburgh Cremation and Funeral Care, 3287 Washington Road, McMurray, PA 15317, (724) 260-5546. From the bottom of my heart my condolence to all of Patrick's family and friend's. He was a good man that loved with all he had. I will never forget him.